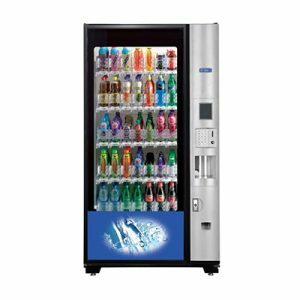 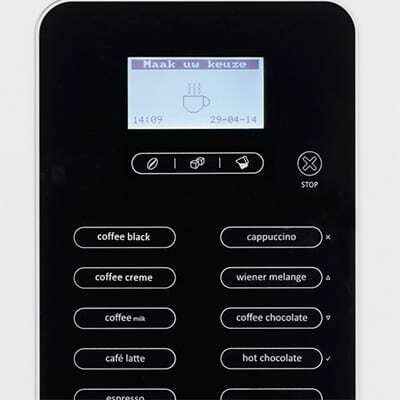 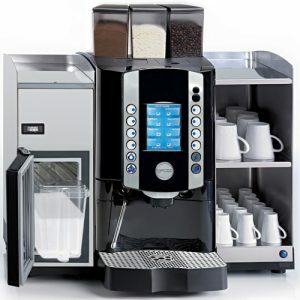 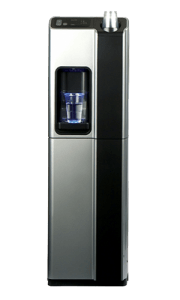 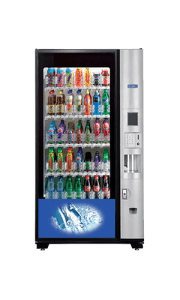 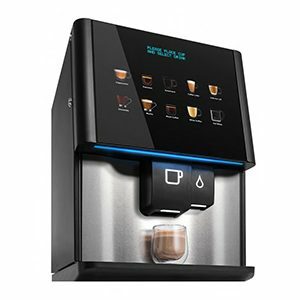  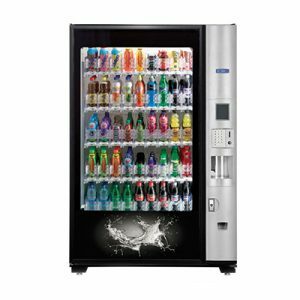 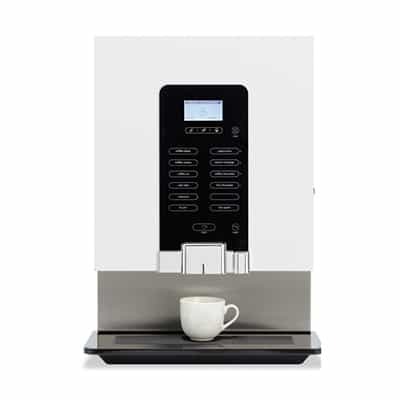 The Primo Midi is a compact, high speed instant machines with multiple drink options and adjustable strengths are the perfect hot beverage machines for hotels, showrooms and office locations. 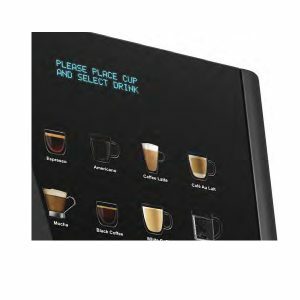 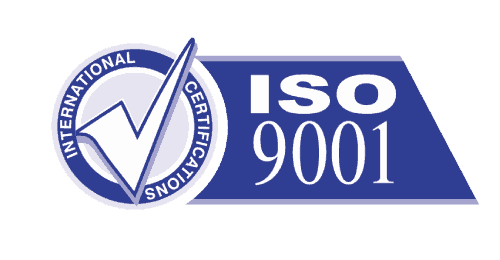 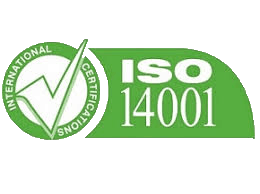 Durable, stainless steel design and high quality components compliment the high quality of the drinks. 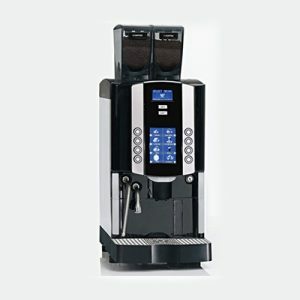 If you want a convenient frothy coffee or intense espresso – then the Primo Midi could be perfect for you. 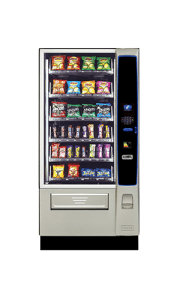 The Primo Instant uses the latest compact technology to deliver 7 or 12 tasty choices easily selected from the user friendly menu. 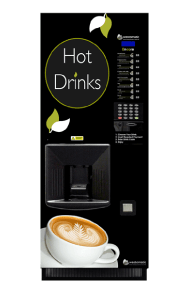 Also featuring energy saving modes the Primo instant needn’t cost the earth with minimal power consumption when on standby. 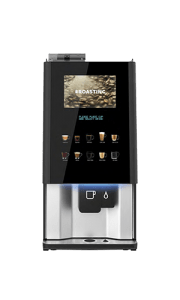 Primo Midi contains four canisters for chocolate, milk, coffee and Sugar with 12 tasty drink choices thats sure to keep even the fussiest tastes being catered for quickly and efficiently.